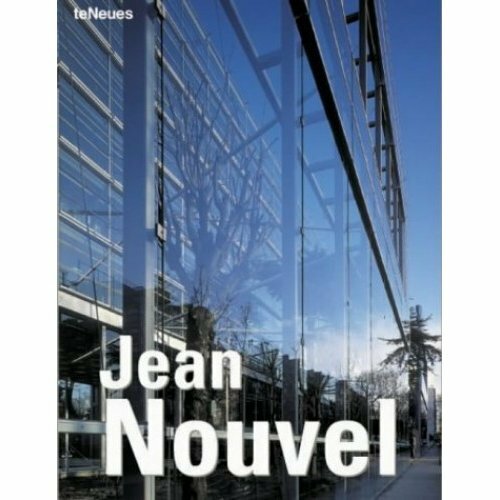 Jean Nouvel (Fumel, 1945) studied and started his working life in May 1968 in France. Nouvel was one of the founders of the Mars 1967 movement, which adopted a very critical position on the prevailing bureaucracy and legal anachronisms in architecture. In the early eighties, he won several competitions such as the one for the Institute of the Arab World in Paris and the social housing competition the French Government regularly organized at that time, and which led him to build the famous Nemausus blcoks in Nimes, along with Jean-Marc Ibos and Myrto Vitart. 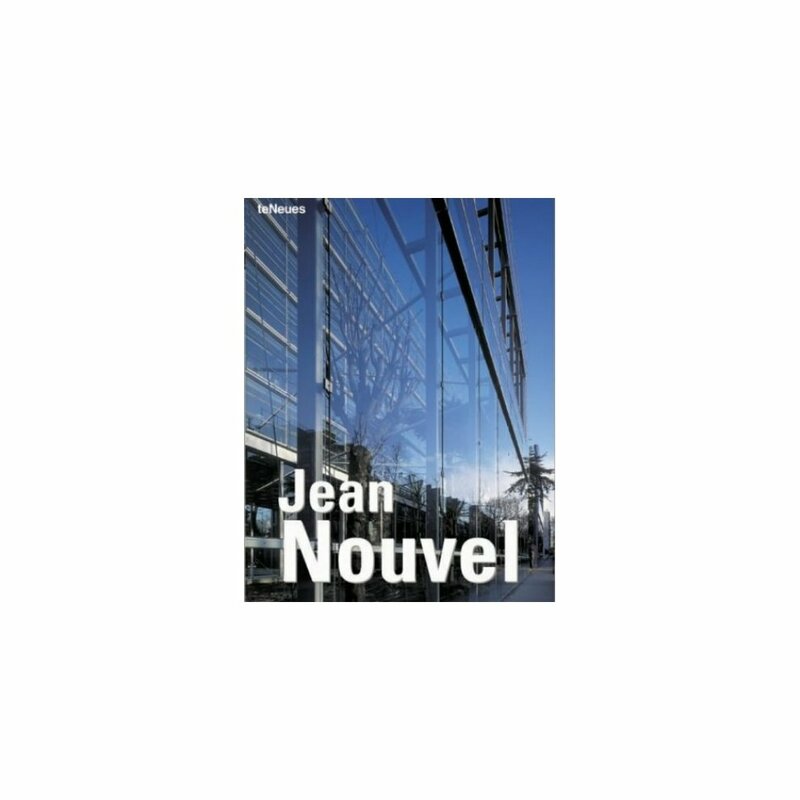 After these projects, his international prestige grew and, in the nineties, he was responsible for projects such as Tours Congress Center, the Euralille Shopping Center, and the Cartier Foundation in Paris.